As 2016 is coming to a close, fashion bloggers try to sum up the year with various top five lists for styles released this year. 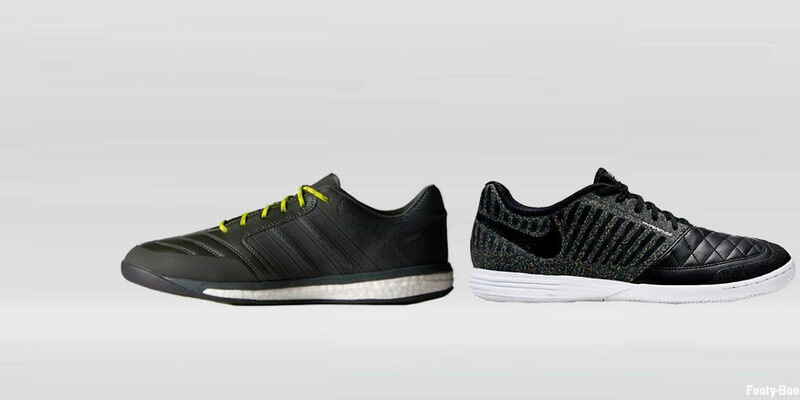 Here is a competitive look at athletic footwear giants Adidas & Nike. How did their designs square off? The score is 2:3 in favor of… Read on to find out! 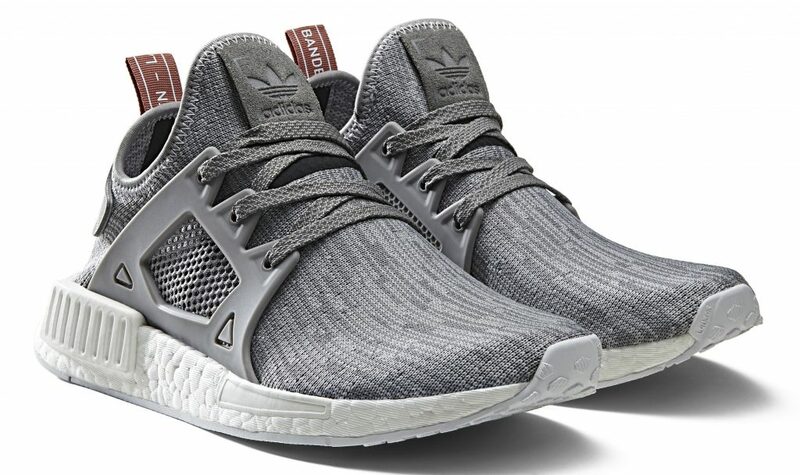 Adidas kicked 2016 into top gear with the comfortably chic Adidas NMD silhouette. The most sought after style was the NMD Glitch Camo, which dropped in 6 different colors. No doubt, this Adidas collaboration is one of the most popular ever. Everybody wants a piece of Yeezy. People lined up days in advance to get their hands on a pair. The collection sold out within 24 hours. 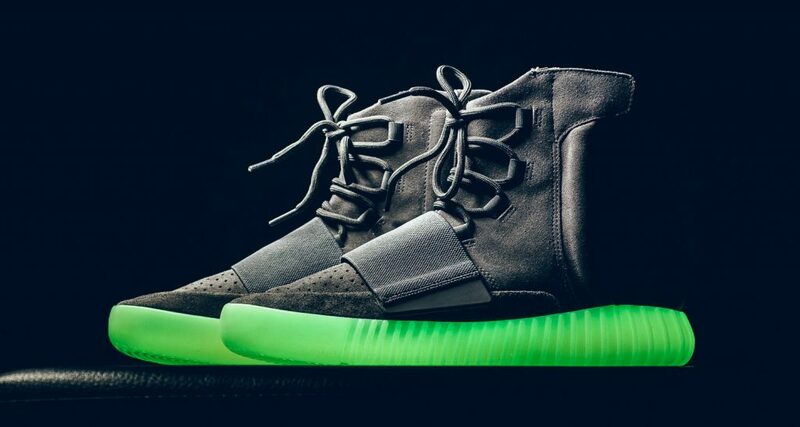 The 2016 version, Yeezy 750 “Glow in the Dark” includes an upper gunmetal gray swayed leather with an elastic belt and gum sole that glows in the dark. 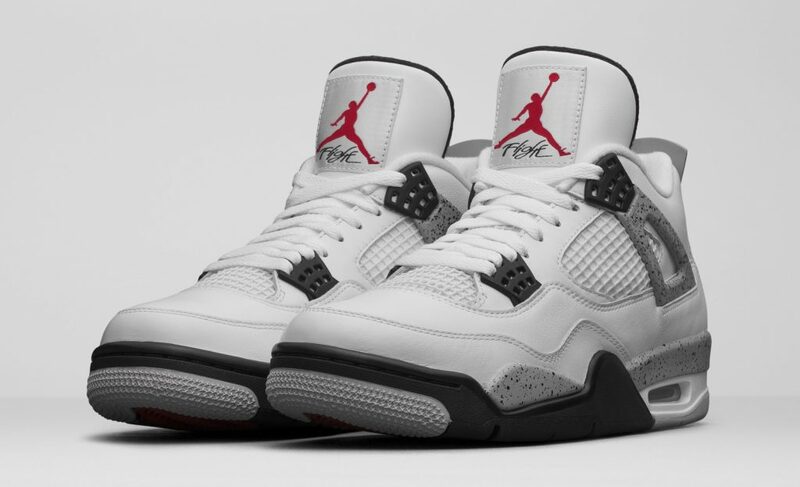 Michael Jordan’s fourth signature shoe blended both White and Cement lines released earlier in the year. Nike’s 2012 release put the Air Jordan logo at the back of the shoe, but the 2016 makeover got it back to the front onto the tongue of the sneaker. 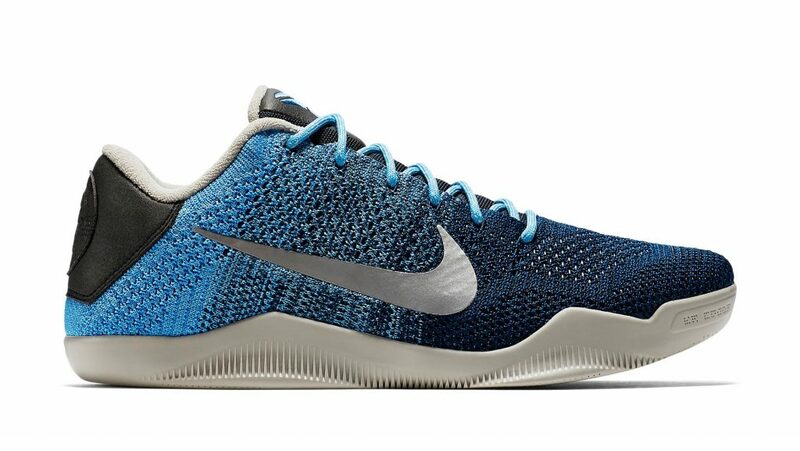 The release of this shoe was a day that will never be forgotten by the basketball fans. When one of the NBA’s best and well-known players, Kobe Bryant, retired in April, he he wore black Nike Kobe 11 Elite style with a signature Nike swoosh in gold for his last game. He scored 60 points, secured a win for the team and a style legacy for the fans! 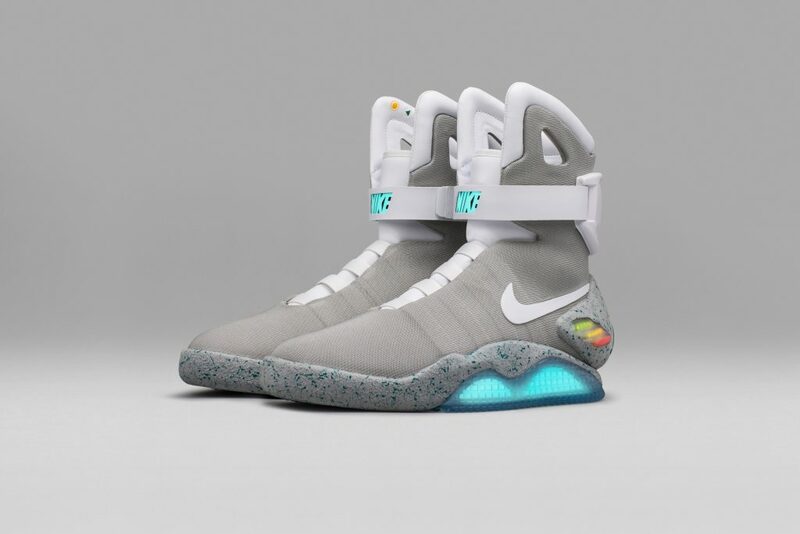 The Nike released a new edition of the iconic Air Mag with power lacing technology and the LED lights in the soles. All the technological knowhow made this shoe revolutionary. High tech footwear is something designers may consider doing more of in 2017. Between these amazing Adidas and Nike designs, the future is already here. Wondering what could 2017 possibly look like for the sneakers? We can’t wait either! Text by Karina Widjaja, BFA Fashion Styling. This article originally appeared on BYKARINA. Next “Read My Pins”: Political Intrigue meets Personal Style with the Madeleine Albright Exhibition at the Legion of Honor.